As a graphic designer and brand manager I am always striving to produce the best advertising and conceptual collateral pieces that money can buy. 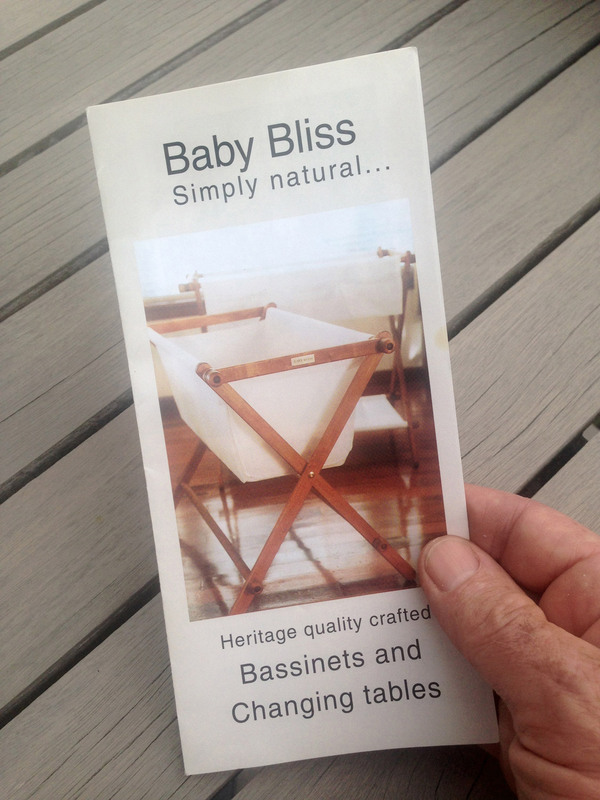 In 2002 the BabyBliss brochure project was no exception, it was a startup company, a small family business specialising in quality baby nursery furniture, made in New Zealand using native timber, the cribs and changing tables are compact, portable and easily assembled and dismantled—no tools required. 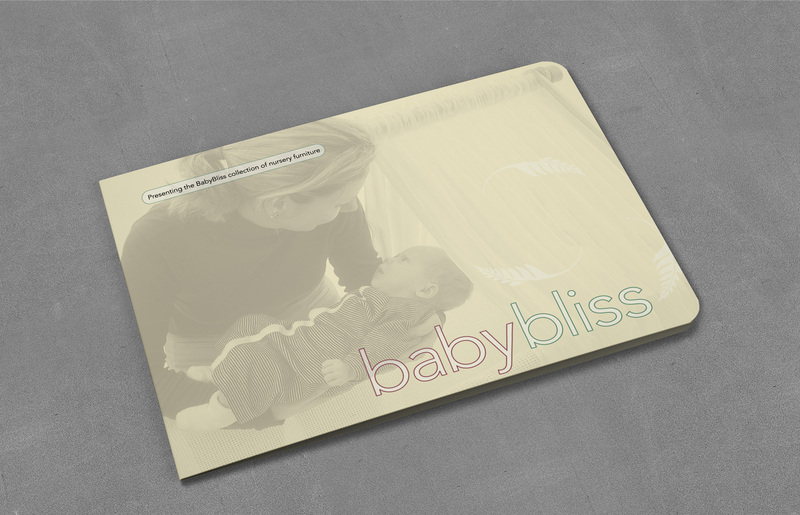 Working in tandem with the studio copywriter I redesigned the BabyBliss brochure and designed a portable exhibition display stand for their October 2002 appearance at the Earls Court international Baby and Child Fair, which turned out to be a tremendous success. Part of the reasoning behind the redesign was to fully engage the brand name to evoke peace of mind and to allow the design and quality materials of the nursery furniture to hold centre stage.